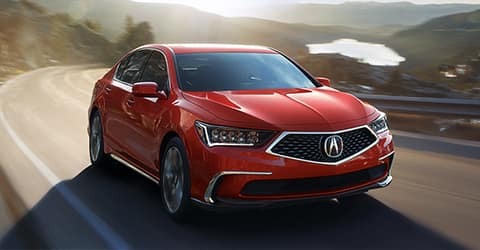 When you purchase an Acura Certified Pre-Owned vehicle from Acura of Limerick, you will receive the same extraordinary level of luxury, quality, and performance you expect from Acura. Every vehicle must pass a 182-point inspection and be under 6 years old with less than 80,000 miles to receive this prestigious status. All Certified Pre-Owned Acura models come with a comprehensive Vehicle History Report, allowing you to drive with confidence. Get all the exciting perks of driving an Acura, all within your budget. Shop our extensive inventory today. It was really great experience, I got a certified TLX. Laine and Chris from the sales team were really helpful, gave us all the information we needed and it was pleasant purchase. I cannot express how much I love going to this dealership. They are always honest with what needs to be done and what can wait, knowledgeable and treat every customer as a top priority. Their customer service is at a 200% in my book and I travel just so I can have our car serviced there. In my recent experience, I had dealt with Chris Anthonies and I cannot praise how great he treated me with an recent minor car accident dealing with my car. He went above and beyond to try to help and accommodate me & making a normally stressful situation (any accident is) to a breeze to deal with. He is a true asset to the dealership! the service department is awesome! there accelerated service is awesome the advisor chris anthonies is incredibly professional and helpful! I've wanted an Acura for a while now. I had an Accord lease that wasn't up until October. I contacted the dealership through the website and said that I wasn't in a rush to get out of my Accord, but I was certainly ready if they could do anything worth while. Sure enough, they got me out of my Accord 9 months early, and kept my down payment and monthly payments WAY lower than I expected. Before I was even in the door I had selected the ILX that I wanted, filled out the finance app, sent in all the necessary documents. So after a test drive, I signed papers, and came back the next day to sign a few more papers and pick up my car. It could not have been easier or quicker. The dealership is spotless. Everyone was great - super friendly, laid back, knowledgeable, transparent, and helpful. Particularly, Tom Covell, Chris Manogue, and Ben Grinar were all awesome. This is my third lease in the Honda family, and I couldn't be happier with my experience at Limerick Acura. Have been servicing my cars here for over five years. Great service every time!!! BEN and the rest of the staff are always friendly and take their time to explain in detail what work is done on the car. I bought my first 2019 Acura MDX from Acura Limerick last Saturday. Ed and Tim were very professional to make my purchase process smooth and efficient. I really appreciate Ed took time and showed me in details of all features in the car. Every Acura owner near Philadelphia, Allentown, West Chester & Reading PA has a choice. 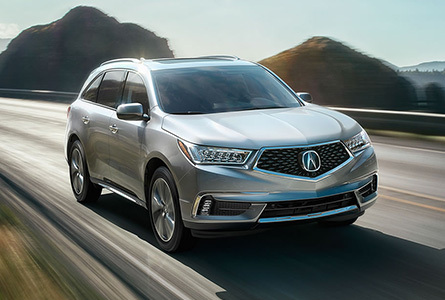 You can take your new RLX, RDX, MDX, ILX, TLX, NSX or used car to someone who doesn't know the brand, or, you can take your ride to our continuously trained Acura car service and repair center specialists who genuinely have a vested interest your ride and a passion for the brand. 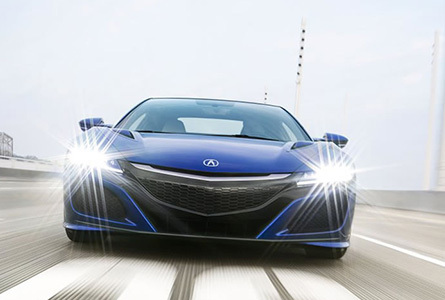 Here at Acura of Limerick we use only certified car parts and are perfectionists who have rich expertise and access to the latest technologies. From all of us here at Acura of Limerick, we want to welcome you to our website. Our Acura dealership near Philadelphia, PA has proudly been serving the Philadelphia Metro area for over 30 years. At our new state-of-the-art facility, we are the premiere destination for new Acura vehicles for Limerick, Philadelphia, Chester Springs, and Harleysville PA drivers. With a full selection of new and used Acura cars for sale and a knowledgeable staff, we are here to fulfill all your automotive needs. 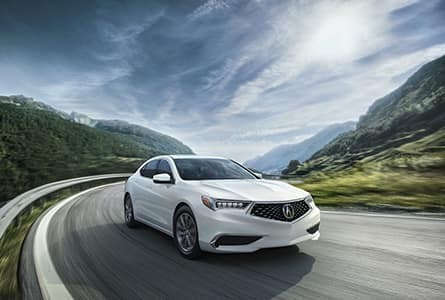 Whether you want the latest new Acura vehicles like the 2019 Acura TLX or a certified pre-owned Acura vehicle, our inventory features a premium collection for you to choose from. 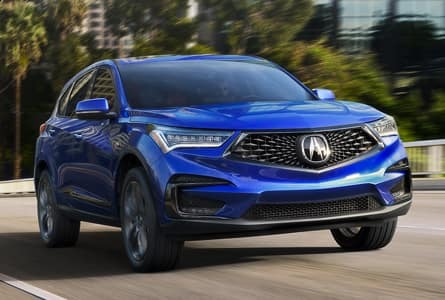 No matter what your driving needs are, Acura of Limerick can find the right vehicle for you from the 2019 Acura MDX to the 2019 Acura RDX. When you find the vehicle that’s right for you, head over to our Acura finance center where our car loan and lease experts will work with you to create the finance plan that fits your budget. 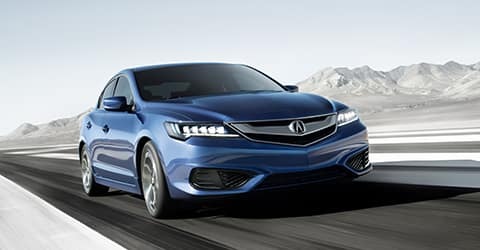 And before you head to our dealership, don’t forget to check our website for the latest Acura deals. When your Acura vehicle is in need of a service or repair, we’ve got you covered at Acura of Limerick. Our Acura service center offers an exclusive Acura Accelerated Service that’s performed in 30 minutes or less. It’s quick, it’s easy, and you’ll be in, out, and on with your day. However, if your vehicle needs a little extra attention you can take advantage of our shuttle service—we’re just minutes away from King of Prussia Mall and Philadelphia Premium Outlets. Are you ready to get the car-buying process started? Here at our Acura dealership near Harleysville, PA, we anxiously await your arrival to put you in one of our Acura cars. So don’t just wonder to yourself: “What are the closest Acura dealerships near me?” Instead, take a trip to our dealership located at 77 Autopark Blvd. 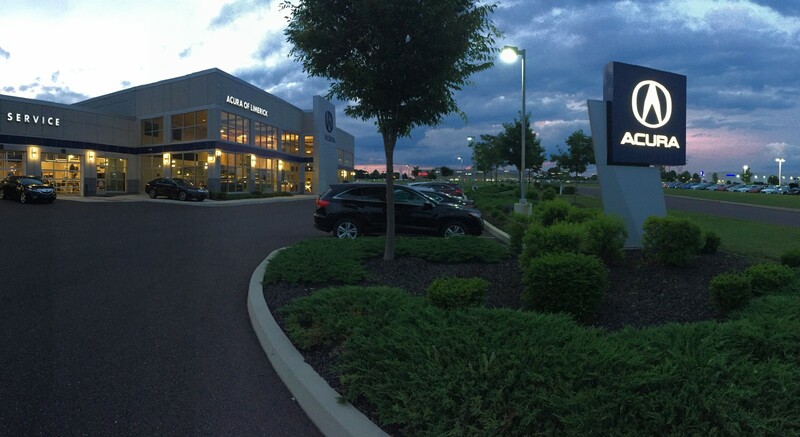 in Limerick, PA and check out our dealership for yourself!